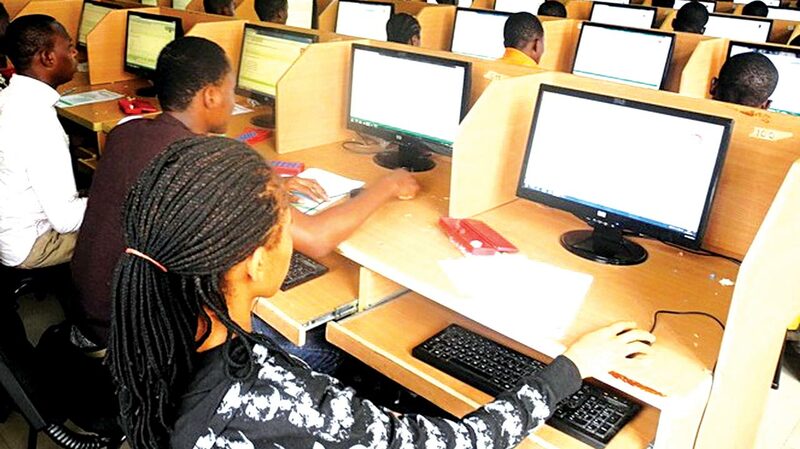 Centre Administrator, Bafuto Computer and Secretarial Studies, Lagos, Adekunle Banjo, has stated that there is no static first choice institution in the current admission procedures of the Joint Admissions and Matriculation Board (JAMB). Banjo in a chat with The Guardian recently said the current JAMB admission procedure allows candidates to choose either college of education, university, polytechnics/monotechnic, innovation enterprise institution, Nigerian Defence Academy or the Policy Academy as first, second or third choice. He said JAMB deliberately liberalised the choice of institutions to allow candidates determine which institution should be their first choice. He said there is need to draw candidates’ and parents attention to the development so they can make good use of the opportunity. He said, “We want to inform candidates and parents the JAMB has made the choice of course and institution by candidates a flexible one unlike the previous years. Currently, there is no static first choice in the admission procedures for tertiary institutions, as the decision is entirely that of the candidates to make. It started last year, and it still applicable.